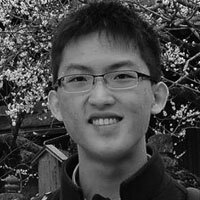 Wei Tai Ting graduated from Raffles Institution and he is currently an undergraduate at Yale University. His poems have previously been featured in the Brasilia Review, Quarterly Literary Review Singapore, Cha, and Wallflowers. He is also a magazine editor at the Marco Polo Project, a website that translates Chinese texts to English.